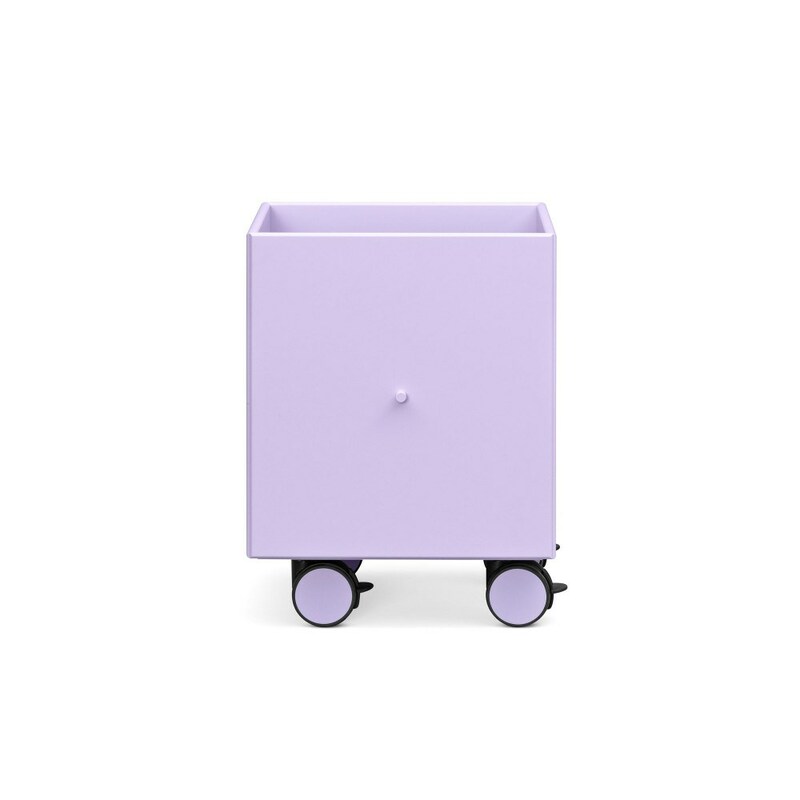 The Play storage box on castors is available in 42 colours. To ask for colour samples, use the module below and indicate the colour samples you need in the "Commentary" field. 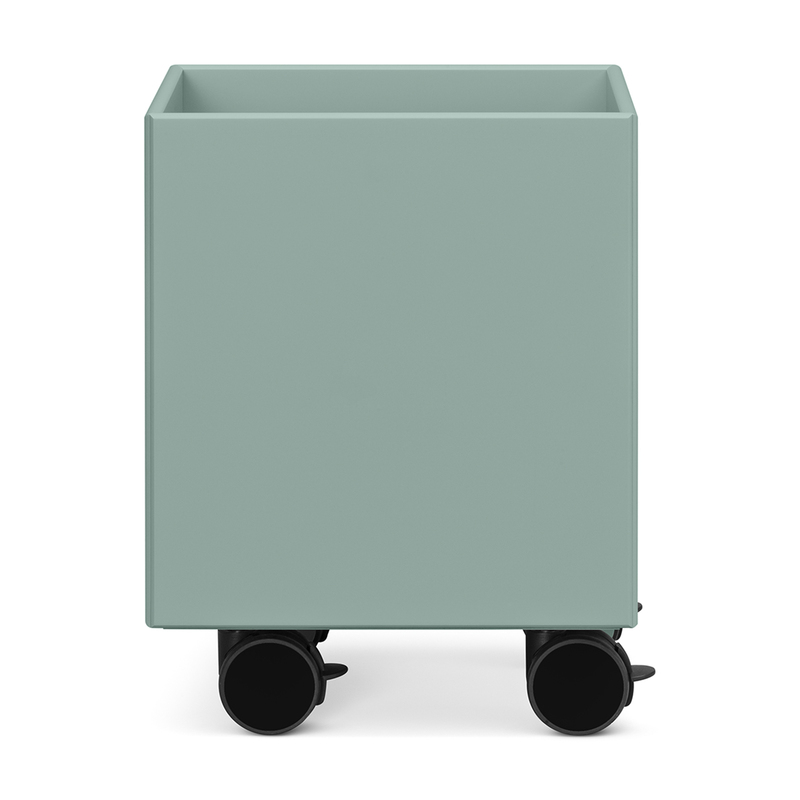 To order Play in one of the 42 colours, just click on "View" below and select the colour you want. Delivery time +/- 6 weeks.